Hey guys! I just wanted to wish you all a merry Christmas and happy new year! I’ve taken a winter break to design, restructure and come up with more content for you! Big tings a ‘gwan and I just want to thank all those who follow and read my blog, YouTube & Instagram. 2017 will not disappoint! 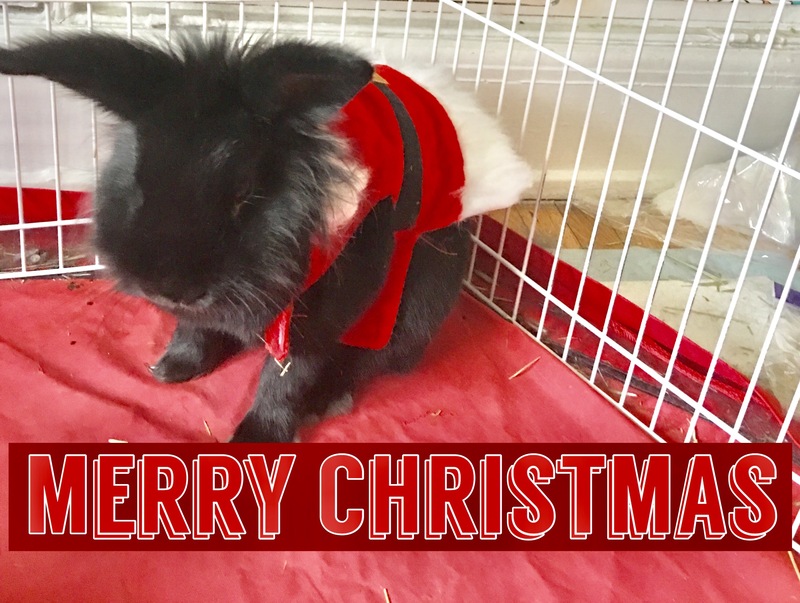 But for now me and my bunny hope you enjoy your holidays! !